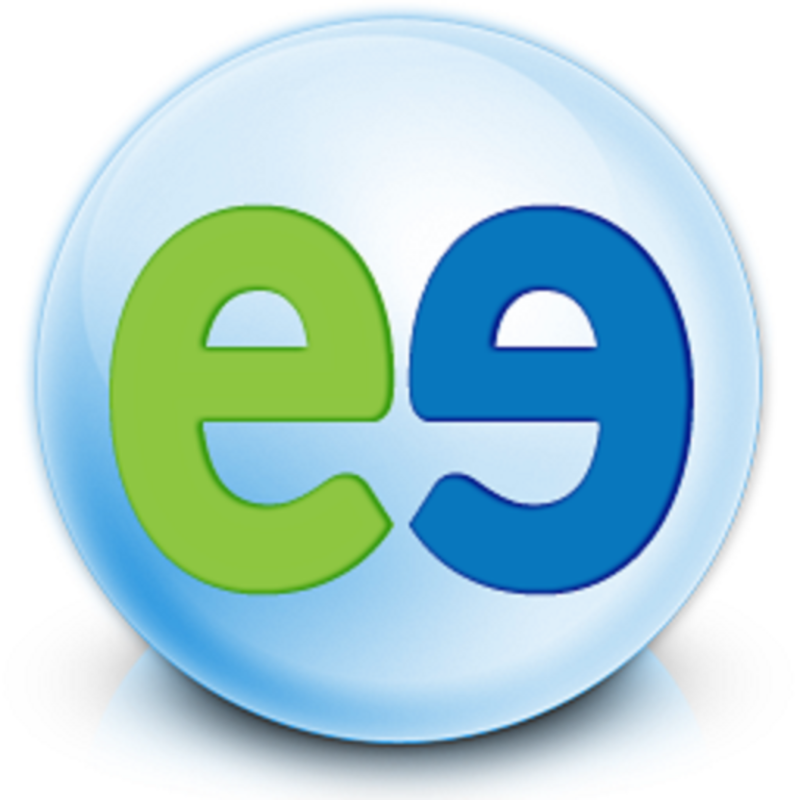 Evatel can dial traditional PSTN telephone numbers as well as SIP Phone numbers. The PSTN telephone numbers of your contacts must be formatted using the TAPI convention. TAPI-compliant telephone numbers begin with a plus sign (+), followed by the country code, the area code and then the local phone number and the extension if any. If you are working on Web Portal, follow the instructions described in Phone Number Format to enter and format the phone numbers. If you are using Outlook to manage your contacts on your mail server, follow the instructions described in Phone Number Format to format phone numbers of your contacts using Outlook.